We all know the feeling to be stuck in traffic on the way home, or on vacation. And we all agree that there are better ways to spend our free time. That’s why Garmin together with Inrix continuously improve our traffic service by integrating new technologies to come out with the most up-to-date Live Traffic service everywhere you need it*. Get reliable alternative routes and enjoy your extra time! Constantly adjust your estimated time of arrival based on your progress and traffic incidents. Provide alternative routes and tell you the time it will save. 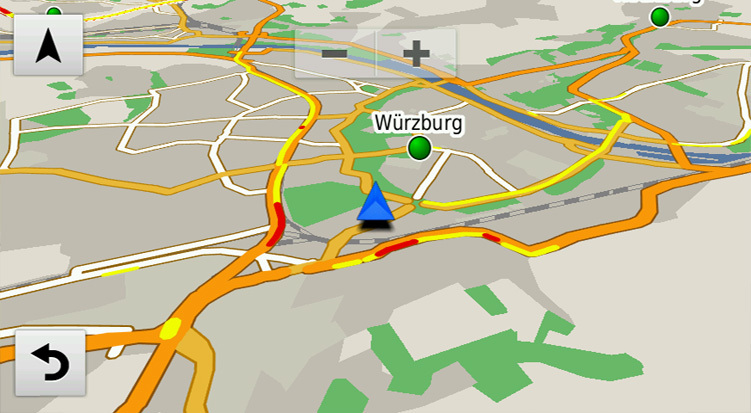 Provide a map view of the traffic situation around you. Give audible and visual advisories to tell you what’s up ahead. With your safety in mind, Live Traffic also informs you about events on your route like wrong-way drivers, pedestrians on the road or slippery road - ensuring more driver awareness. 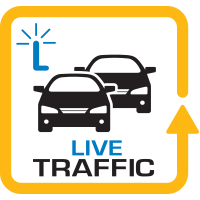 Broader Coverage compared to standard Traffic service**: Traffic information is no longer restricted to busy major roads. 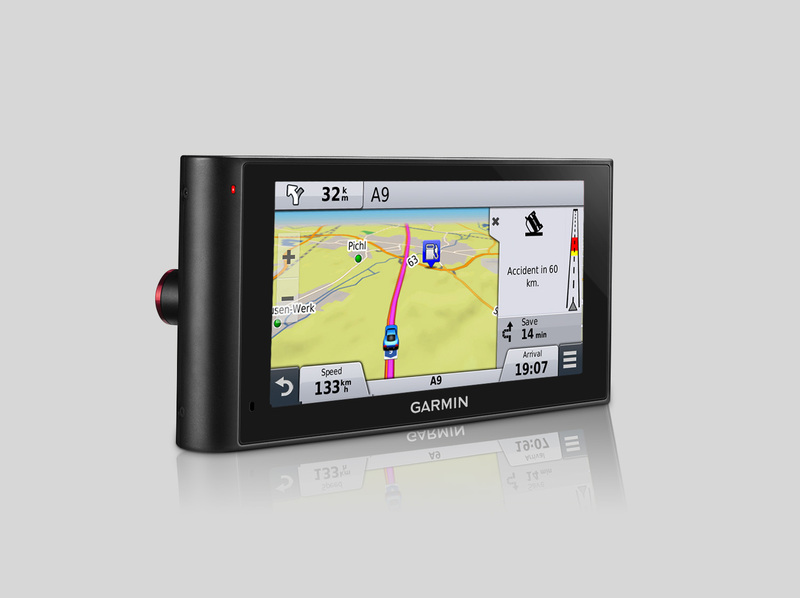 Thanks to Garmin Live Traffic, advanced traffic information is available at your fingertips absolutely everywhere you need it, from inner city areas to out in the countryside. 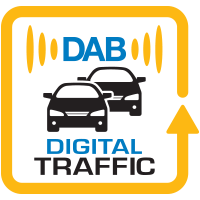 1 Minute refresh rate: Live Traffic information is refreshed every minute on your device, and believe us - one minute can really make a difference. A traffic jam moving at 15km/h can back up by 250m in that time! Wouldn’t it be a pity to miss the next exit? 10 meter accuracy: Live Traffic shows you the full extent of traffic jams, within 10 metres of spot-on accuracy. So you can make fully-informed decisions when it comes to choosing alternative routes to get you to your destination as quickly as possible. Lifetime and no additional costs. How can I get Traffic on my device? 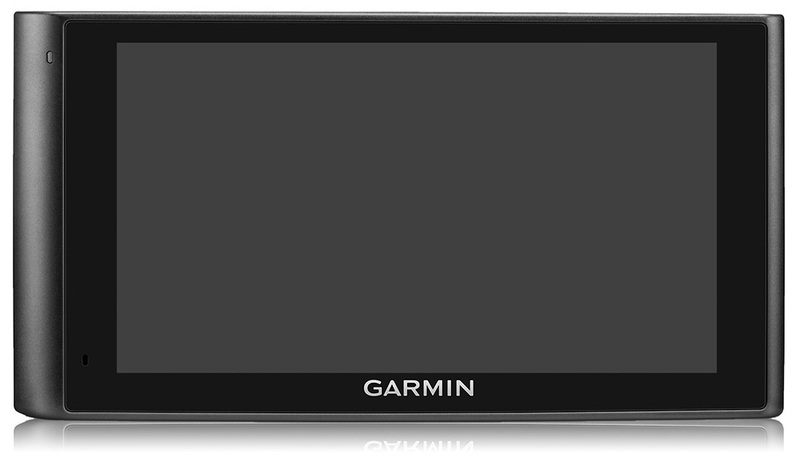 Plug & play – If your Garmin sat nav is an LMT-D model, you’ll have access to DIGITAL Traffic straight out of the box via DAB. 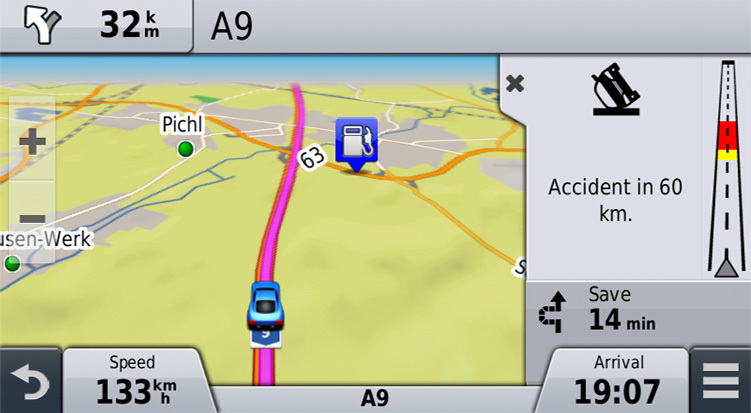 Where is Garmin Live Traffic coming from? Historic traffic data available from all over the world. 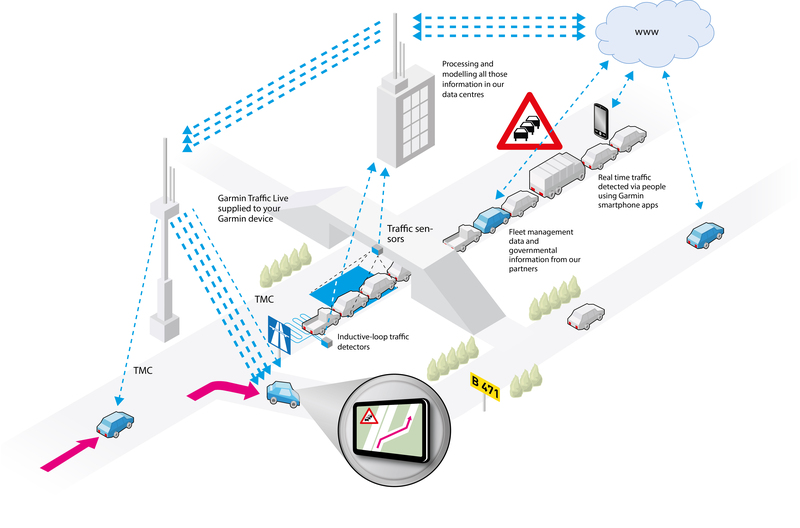 Real time traffic detected via people using Garmin smartphone apps. Fleet management data and governmental information from our partners. Police and road service information and press updates. The more data we obtain every day, the more accurate our information becomes. All of this data is processed and modeled in our data-centers, before being supplied every 60 seconds to your device. 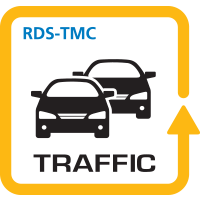 ** Compared to RDS-TMC Technology.